One cannot compare with another nation the popularity of India as one of the top travel destinations in the world. Replete with remarkable natural beauty on one hand and stunning cosmopolitan cities on the other, India offers attractions of all possible types. Denver in USA is one among many places across the world from where scores of travelers come to visit India. This has increased the demand for cheap flight tickets from Denver (APA) to India by a large margin. Countless travelers arrive from Denver to India hoping to learn more about this fascinating country. While history buffs explore heritage sites, nature-loving travelers head to picturesque hill stations in India for a vacation. Either way, many of them book cheap flight tickets from Denver (APA) to India with Indian Eagle travel agency which offers them at discounts. With the country being home to some of the most exciting fairs and festivals in the world, any time is a good time to visit India. You can book cheap APA to India flights with us anytime you want as we offer them all through the year. In fact, if you do not have time to book air tickets in advance, you can book our last minute cheap flight tickets from Denver (APA) to India as well. These are highly convenient and you will also be able to book last minute flights just five hours prior to your boarding time! So if you're a business traveler constantly on the lookout for cheap airfare for last minute business trips , our last minute cheap flight tickets from Denver (APA) to India are boons for you. These are also convenient if you need to travel on account of some unforeseen family emergency. Indian Eagle is among the most trusted agencies when it comes to booking business class cheap flight tickets from Denver (APA) to India. We offer them at unbelievably discounted rates that will guarantee you huge savings. You can compare airfares and see that our deals on business class APA to India flights are among the most reasonable ones ever. Should you book our business class cheap flight tickets from Denver (APA) to India, you will end up saving huge! You can use the money you saved by booking with us for your shopping experience in India as there are scores of amazing things to buy here. Book business class flights today! Indian Eagle has established itself as one of the top international travel agencies for booking cheap flights to India. Offering discounted airfares all through the year, we have many loyal travelers that book APA to India flights with us regularly. To give you a clearer idea of how you will save by booking with us, here are some of our top offers and deals you can go through. 1. Eagle Deals: If you're looking for cheap flight tickets from Denver (APA) to India at the lowest airfares possible, our Eagle Deals section is where you will find them. Find our Eagle Deals tags and book the cheapest APA to India flights possible. 2. Secret Deals: Secret Deals are actually an exciting option. When you confirm booking cheap flight tickets from Denver (APA) to India with us, our Secret Deals will then tell you which airlines you will be flying with. If you wish to know more in detail about this exciting offer, drop your email address for us at our website. We will get back to you with all necessary information to make booking cheap APA to India flights a hassle-free reality for you. 3. 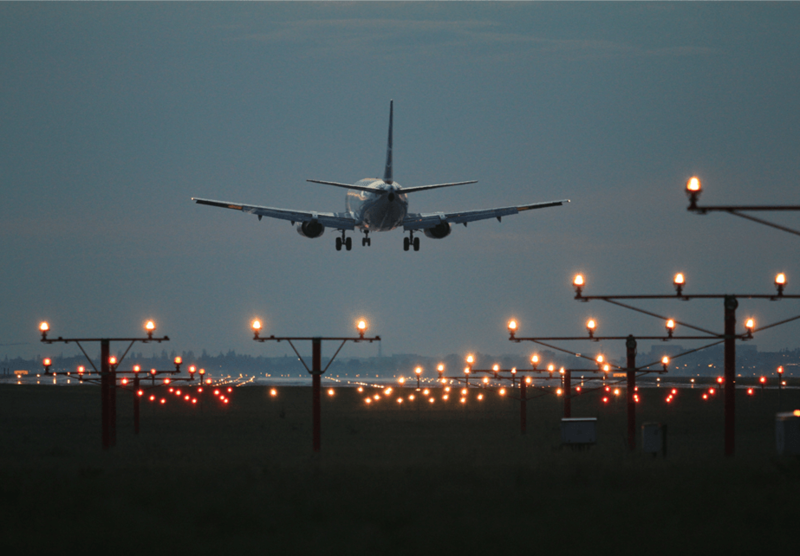 Nearby airports: One of the best ways to save money on flight bookings is to keep your airport options open. If you can manage to travel a bit of extra distance and board from a different airport, this will translate into huge savings for you. Indian Eagle books cheap flight tickets from Denver (APA) to India from multiple airports giving you plenty of options. 4. Reward programs: Booking APA to India flights with us will also earn you valuable reward points. All you need to do is sign in to your 'My Eagle' account where you will find the enroll button. Enroll at IndianEagle.com and be rewarded with about 250 Eagle points. This is your one-time enrollment bonus. Book regularly with us and keep earning these precious points to make your future bookings even cheaper. 5. Phone only booking: This simple way of booking cheap flight tickets from Denver (APA) to India is preferred by a lot of our customers. Here, all you will be required to do is call on the number displayed on our website. You will reach our efficient customer care executives who will do the booking of APA to India flights for you. 6. Emergency booking: Many of us often need to make last minute trips, be it work-related or on account of family emergencies. In such cases, we don't have the time to book flights in advance. However, such unplanned trips are made possible by Indian Eagle who offers emergency bookings of cheap flight tickets from Denver (APA) to India. We offer these all year round so you can book them any time convenient to you.